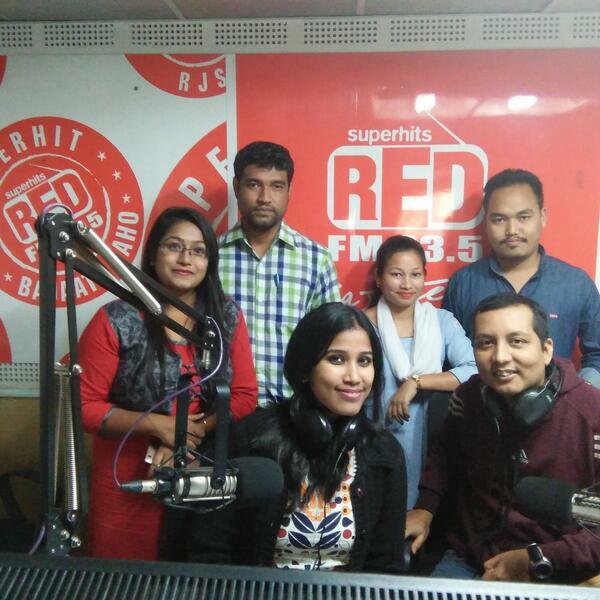 Morning No 1 - Rj Abhi talks about the creative solutions for the problem of pollution in Jaipur. 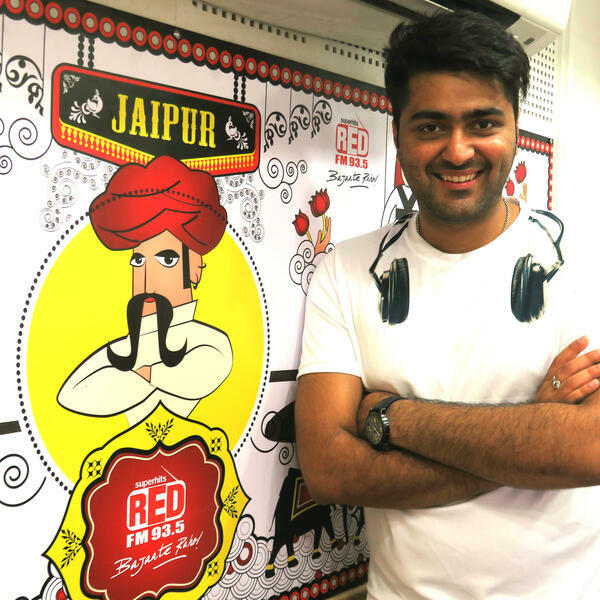 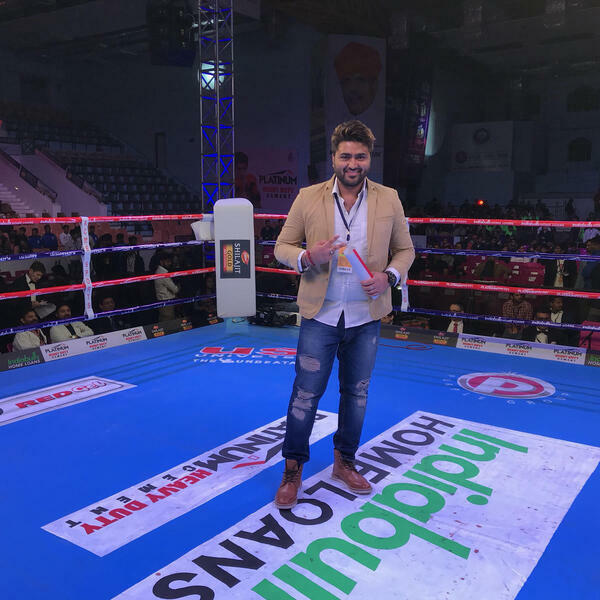 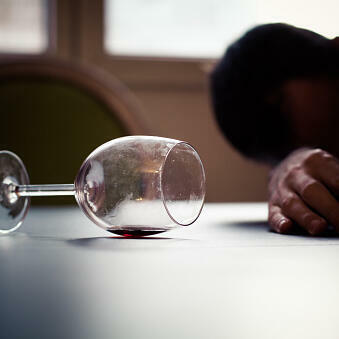 Morning No 1 - Rj Abhi talks about the problem of pollution in Jaipur. 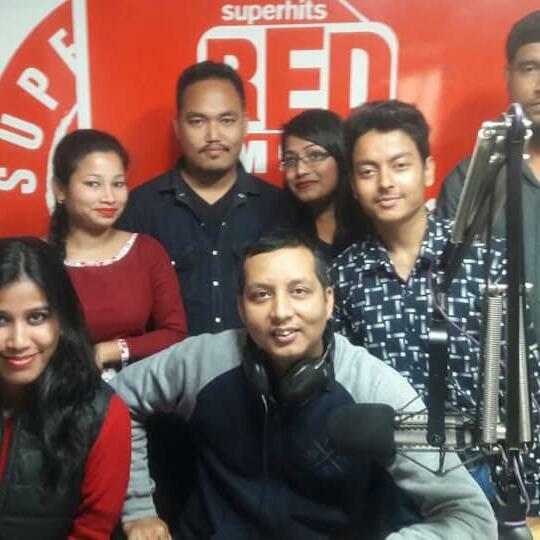 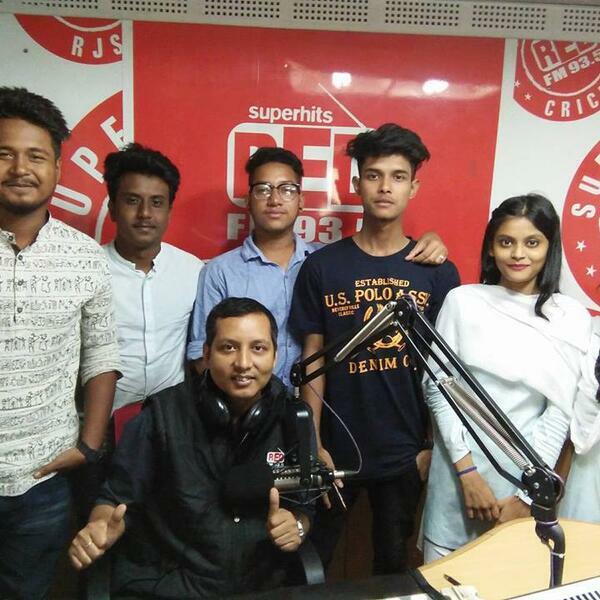 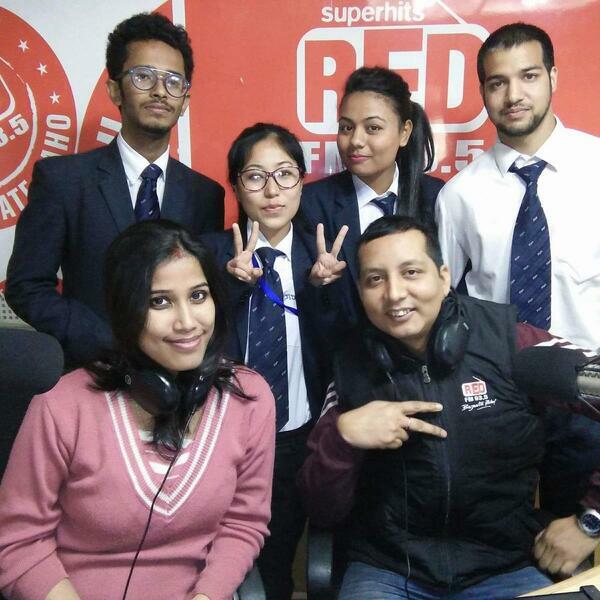 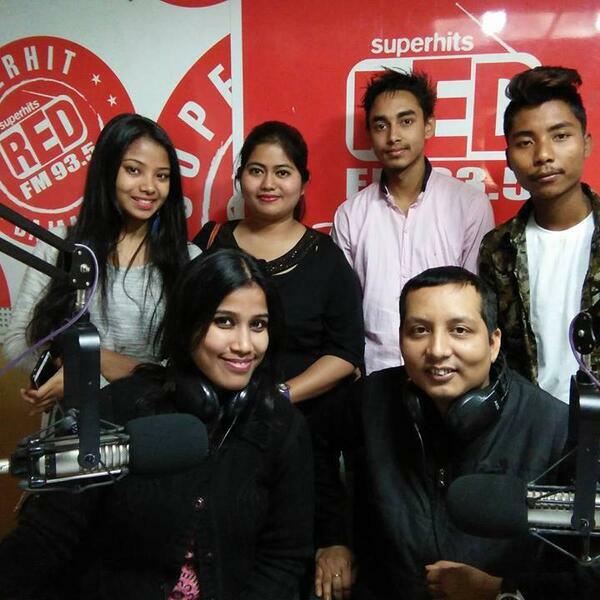 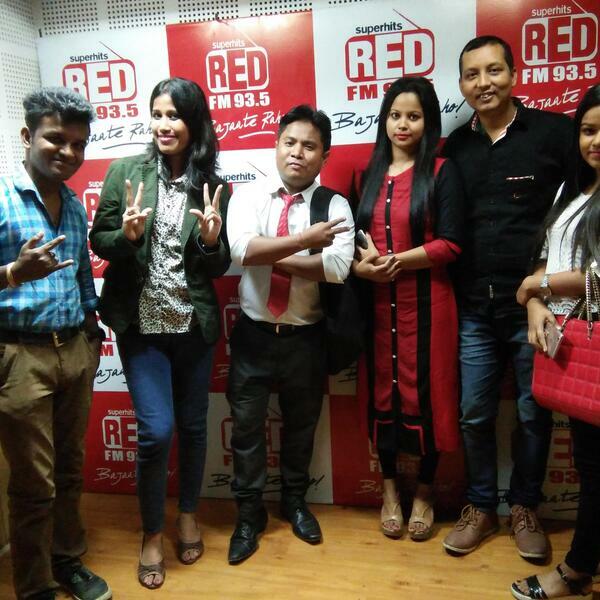 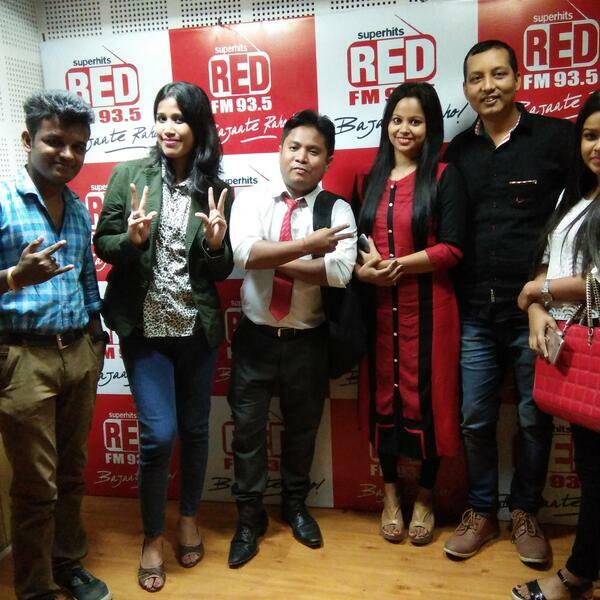 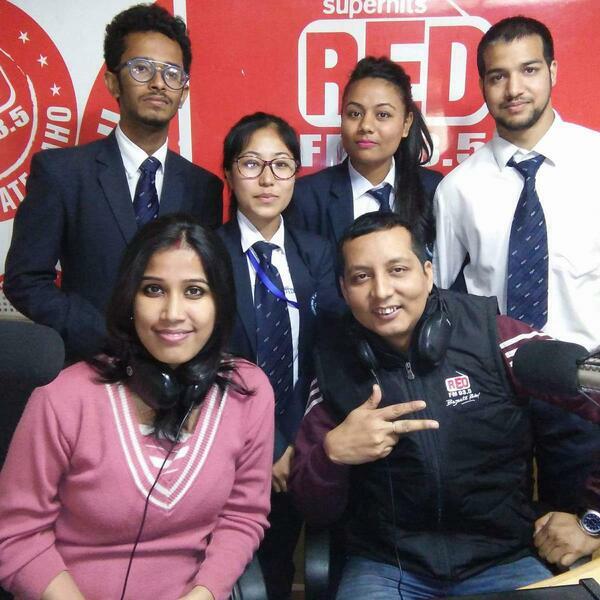 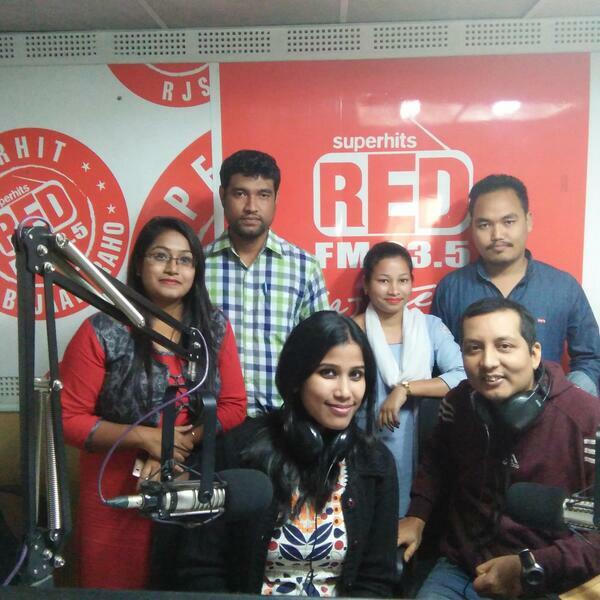 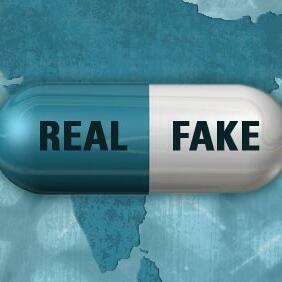 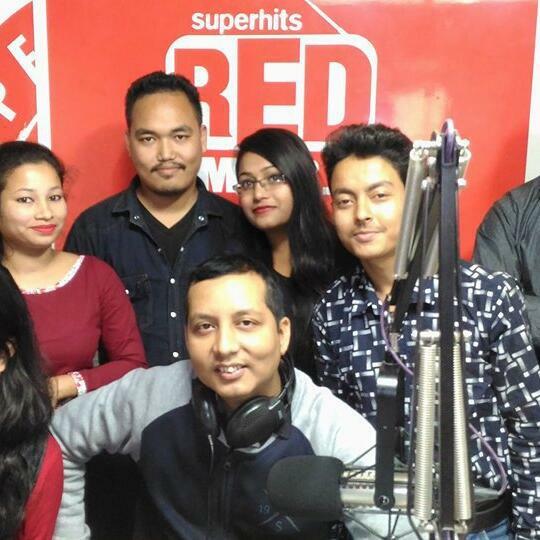 RED FM-RJ TANMOY & RJ PRANAMI-MID DAY MASALA-GENTS VS LADIES- WHO IS MORE COMPLICATED-BOYS OR GIRLS?